Before you start your website two things you’ll need to do is register a domain (ie www.mywebsite.com) and get a hosting package where your website will reside for the world to see. While this process might be intimidating for newbies I can assure you it takes minutes and is EASY. If it’s your first time and you have questions then you can always call a toll free number and someone will walk you through the process and answer any questions. 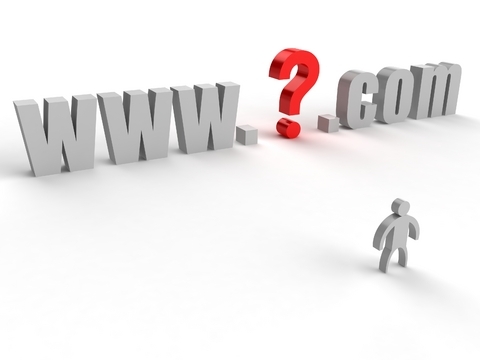 If you’re looking into starting a new website always register the domain and hosting under your own name. I’ve heard horror stories of unethical webmasters trying to sell a domain back to the rightful owner after wanting to switch hosting companies. And I’ve encountered unethical webmasters who would overcharge their clients for hosting having them pay $50/month when they should be paying $5/month. Registering a domain is a very quick, cheap and easy process. I’ve purchased domains from many registrars/hosting providers over the past 15 years and have currently consolidated all of my domains with Namespro.ca. Hosting has come a long way since I first hosted my first website. For example a hosting package provided 2 gigs of transfer, 100mb of disk space for roughly $15/month. Nowadays you can get a hosting package with unlimited transfer, unlimited space for approximately $5/month. Not to mention the advancement of hosting control panels which help managing your website a breeze. Before choosing your hosting package you’ll have to determine how much space will be required for your website and how much bandwidth or data transfer is needed. Most websites can typically run on a basic hosting package however for a high traffic large scale website this is when you might want to consider being on a semi-dedicated or dedicated server. 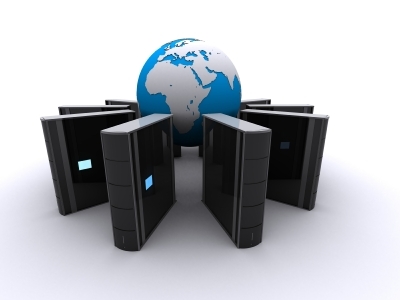 Currently I have a dedicated server with Hostgator and a Business Plan package with Netfirms. I’ve had a dedicated server with Canaca, InMotion Hosting until I realized I could save money and get better support with Hostgator who offer 24/7 phone support which I prefer to sending an email on the rare occasion my sites are down and I want to get someone on the phone. They provide CPanel which I also prefer to any other hosting interface I’ve tried in the past and for the last 3 years of hosting with them I can honestly say I’ve never had any issues and downtime is almost non-existent.